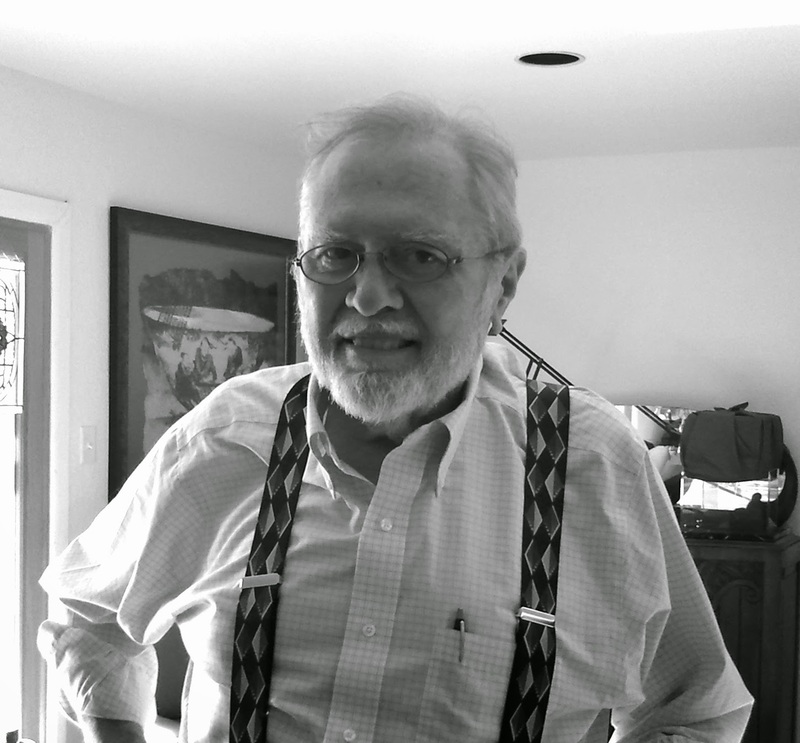 The response to my Fireside Chat with Dr. C.J. Peters was even better than expected and I got a lot of great feedback from my blog readers and Twitter friends. I'd like to thank all of you for taking the time to read this blog and for engaging in such great dialogue about it. It really adds a rewarding dimension to the whole experience. Many of you had additional questions for C.J. regarding the current Ebola epidemic. I asked him if he'd mind answering them for you here and he was happy to do so. I had to limit the questions so I selected them on a first-come, first-served basis. Several had the same or similar questions, but if I missed anything you think is critical, let me know and I will add it when I can. Enjoy! Our first three questions are from Dr. Ian Mackay, a virologist at the University of Queensland who is also the Keeper for both the site and blog for Virology Down Under. Dr. Mackay can be followed on Twitter: @MackayIM and I recommend it. In fact his was the first blog on my blog roll here. Dr. Mackay: Given this outbreak is very different from previous ones - because of human factors -does what's needed to control it also have to be different? Dr. Peters: Nobody knows. There's no indication initially that this EBOV is any more infectious than any other EBOV that we've dealt with, but it's something that should be studied using the control methods that worked with the previous outbreaks. There's no indication they wouldn't work but you gotta look. Dr. Mackay: Following up on that question, what are the top 3 things that could be done, or done better, to contain this outbreak? Dr. Peters: 1) More training paramedical people. 2) Provide more PPE 3) Rethink the approach. Should we be concentrating on infected areas or areas adjacent to those infected areas? We could superimpose a map of infected areas over a satellite map of the region and ring the infected areas. The adjacent areas could then be given PPE and training, not to contain it but to get on top of it. And quarantine strategy needs to change. People need to be fed and provided for. There's no panacea, they need more PPE and more equipment and currently the major worry is dealing with problems already there. An adequate response will require the whole world to step in, including the U.S. military who are more than capable of setting up field hospitals for highly infectious diseases. Also helpful would be involving anthropologists to interact with locals and help with communications - like how do you tell people what you need them to do and get them to do it? Dr. Mackay: Have you had a chance to look at the sequence changes from the Sierra Leone genomes? If so, do any look worrying to you for phenotypic change? Dr. Peters: We don't have the experience we need to be able to answer this. You can't tell that from the sequence unless you have experience with the given virus and with those sequence changes. We've only recently gotten to a point with influenza where we can predict what's worrisome and that's been studied by many smart people for a long time. When discussing the importance of the human genome project, people said it would provide all the words in the dictionary of human genetics. But that dictionary is only helpful if you have the definitions to go with the words. We don't have all the definitions for EBOV sequences. We just don't have the experience it takes to tell at this point. 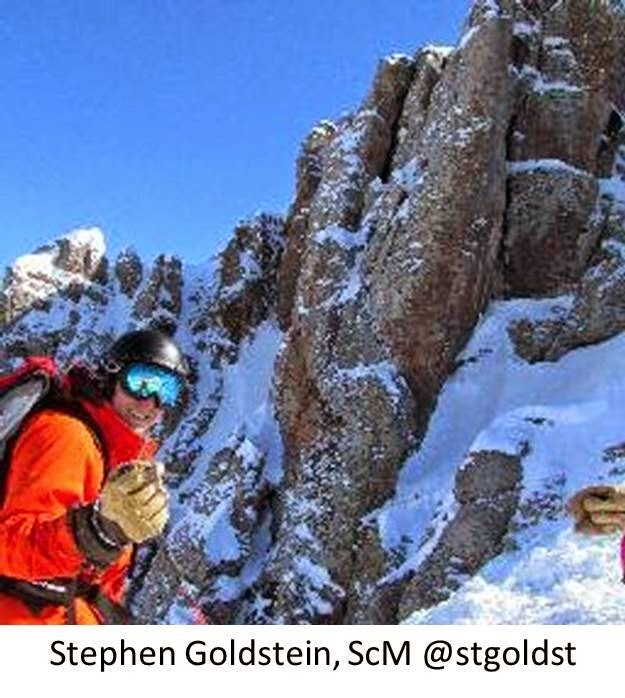 Our next two questions are from Stephen Goldstein, ScM. Stephen is a Science News Analyst at Public Health United and a PhD student in virology at the University of Pennsylvania. He can be followed on Twitter: @stgoldst. Stephen: Do you have any thoughts on the case fatality rate disparities between the affected countries? Dr. Peters: No. And that's a good question. It may be a situation in which case ascertainment is not accurate, but it may be real. Stephen: What do you make of the studies showing high seroprevalence for EBOV with no indication of illness? Subclinical infections? Dr. Peters: I think the IFAs are totally unreliable. I've done them myself for Ebola Zaire and Reston, from monkeys and humans and they didn't tell us anything. They are just unreliable. I don't think it means that there were a bunch of subclinical infections, I think it means the test was unreliable. Our next questions come from Michael Owen, a regulatory microbiologist from Washington State. 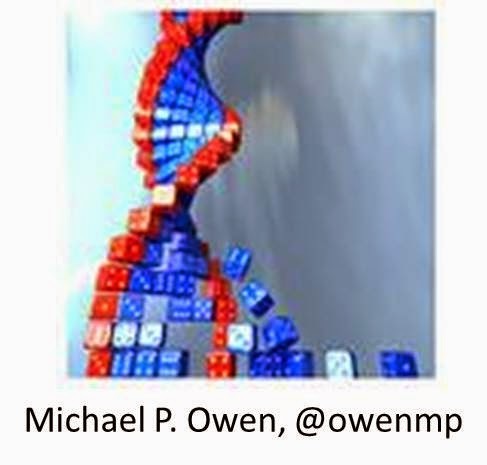 Michael is a biosafety enthusiast who has compiled a nice Ebola resources webpage and he can be followed on Twitter: @owenmp. Michael: In the field, do Ebola HCW need to collect disinfectants used to decontaminate hospital areas and used PPE? How could you do this? Dr. Peters: Clorox is readily available and effective so they should use it when possible. People who could get exposed should have the right PPE, but if not, then they need to use what they can. Ethleen Lloyd put together a manual in 1998 to help improvise PPE for VHF in an African setting. It's available for download on the CDC website but they haven't utilized it during this epidemic. We could also face shortages of PPE for this. There were shortages with SARS and it's a possibility. Michael: Is there a minimum time to wait between complete EVD recovery and harvesting blood from a survivor for passive therapy? Dr. Peters: This is not known for Ebola, but blood/serum from a survivor won't help here anyway. There's no evidence that it will help, but strong evidence that it won't help. For other viruses it can be critical, such as for the arenavirus Junin, for which it is used effectively on a regular basis. But for Ebola it's just not effective. For Junin, they wait until 3 months after illness to harvest serum for therapy, but they don't know that 3 months is required, they just know that 3 months works. One final question I asked, on behalf of the fear-mongering doomsayers on Twitter: :Is this Ebola epidemic a threat to humanity? Dr. Peters. : No. It may very well decimate Africa. Africa is in real trouble, but it is not a threat to humanity and it won't cause a pandemic. ME: There. You heard that from the Quintessential Virus Hunter himself. And please don't mistake this for denial that this Ebola epidemic is a global problem...it's definitely a global problem. We've already clearly stated that this is a problem that absolutely requires a global response effort. But that's not the same as claiming it will cause a pandemic or destroy humanity. We good? Good. A HUGE thank you to my Tweeps who came up with some great questions and an even bigger thank you to C.J., for being so willing to clarify these issues and help us understand this epidemic. K. Mupapa, M. Massamba, K. Kibadi, K. Kuvula, A.Bwaka, M. Kipasa, R. Colebunders and J. J. Muyembe-Tamfum on behalf of theInternational Scientific and Technical Committee. Treatment of Ebola Hemorrhagic Fever with Blood Transfusions from Convalescent Patients. J InfectDis. (1999) 179 (Supplement 1): S18-S23. Sullivan NJ1, Sanchez A, Rollin PE, Yang ZY, Nabel GJ.Development of a preventive vaccine for Ebola virus infection in primates. Nature.2000 Nov 30;408(6812):605-9. Wendelien B Oswald, Peter B. Jahrling, Joan B. Geisbert,James R. Swearengen, Thomas Larsen and Thomas W. Geisbert. 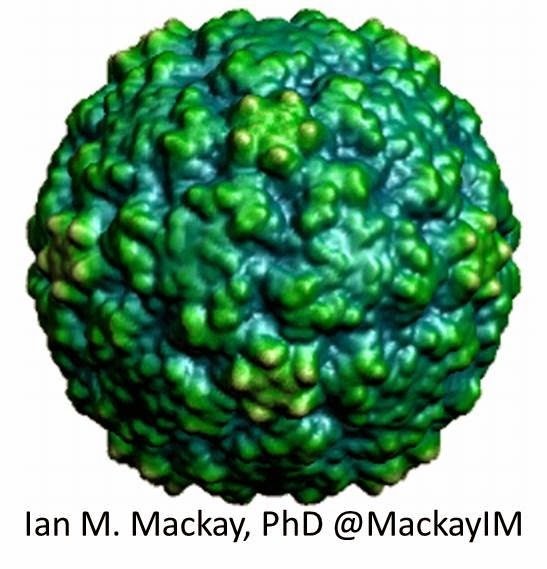 Ebola HemorrhagicFever: Evaluation of Passive Immunotherapy in Nonhuman Primates J InfectDis. (2007) 196 (Supplement 2): S400-S403. Oswald WB, Geisbert TW, Davis KJ, Geisbert JB,Sullivan NJ, et al. (2007) Neutralizing Antibody Fails to Impact the Course of Ebola Virus Infection in Monkeys. PLoS Pathog 3(1): e9. I miss working with C.J. Don't get me wrong, I enjoy working for Tom (Ksiazek) as well, but it was always a learning experience being around C.J. As usual, Heather, you've done a bang up job. Thank you very much Patrick. That is high praise. :) And I agree. Tom is another great guy but CJ is always willing to take the time to explain anything until you understand it. And his stories are the best. The received wisdom is that fomites are not a great problem but dead bodies are extremely dangerous, Why? Is this because the sweat glands are continuing to secrete live virus post mortem (like continued hair and nail growth)? If so how long do cells continue to function after the heart and lungs have stopped delivering oxygen? Hi! Nice to see you again! You are right that the bodies are sweaty, although I don't know that it's because they are still producing sweat. I don't think evaporation is very effective in that climate and in that heat they are very sweaty. Also, dead bodies keep releasing fluids for quite a while after death, and those can pool within the body. Then when handled, these fluids can get...pushed around or out. I 'm not sure about cell function after death. 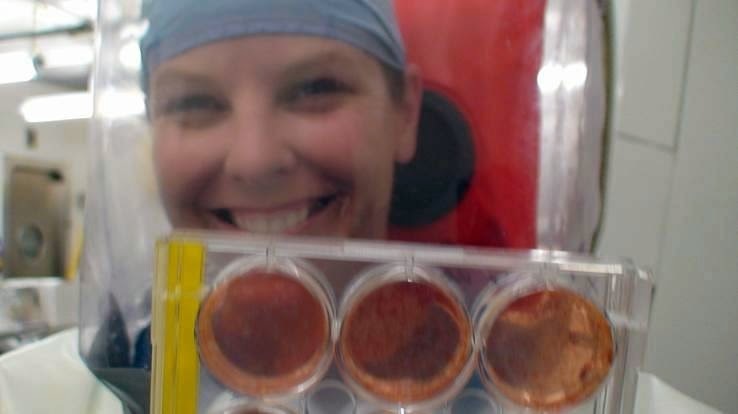 I think skin cells might continue to grow for a bit, but I'm no expert there.